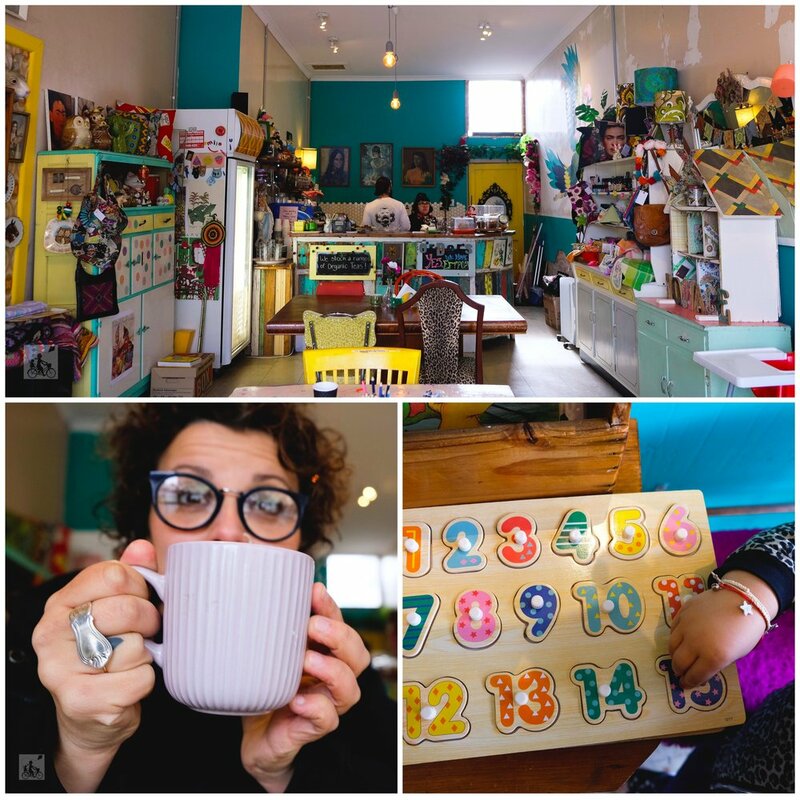 This eccentric little cafe in Northcote will have you and the little ones in awe from the moment you walk through the door. There are bits and bobs everywhere. From bobble head's, to crochet blankets to some pretty funky vintage furniture. Unfortunately all the decor is not for sale, even though it's pretty cool, however there are a few locally crafted gifts for you to purchase. You may notice prams parked out the front of Bettie's. This place is kinda small but staff are happy to accommodate. There are high chairs for little ones and great simple food for everybody. Menu include's, waffles and toasties plus a few more options. 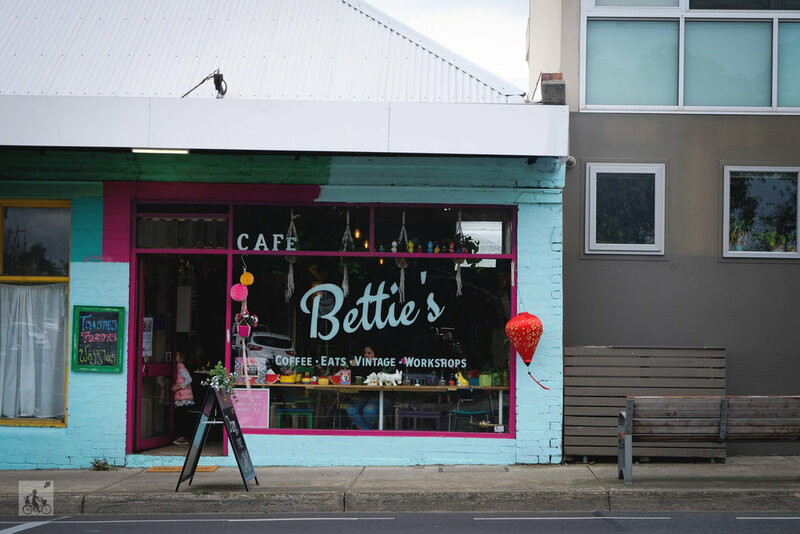 The menu is currently undergoing a few changes thanks to council permission to enhance Bettie's dining options. Coffee is delicious and comes in vintage mugs and saucers. Mamma felt right at home. 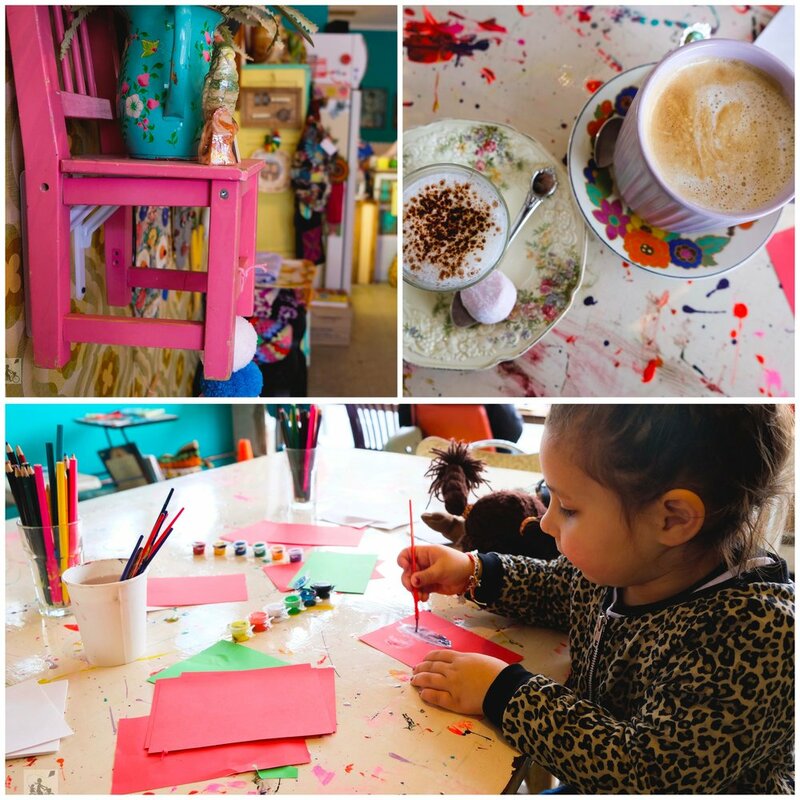 Tuesday's at Bettie's include kids craft sessions. These begin at 10am and cost only $2.50. Little ones can create anything their little imaginations allow using the materials provided. There are even craft classes for adults. These include macrame pot hanger and granny square workshops and are held over the weekend. Cost includes all materials and afternoon tea. Click here for more information. Bookings are essential. Mamma's special mentions: Batman Park is a 5 minute walk away. Even though the park is located on the corner of two very busy roads, the playground is fully enclosed making it super safe.